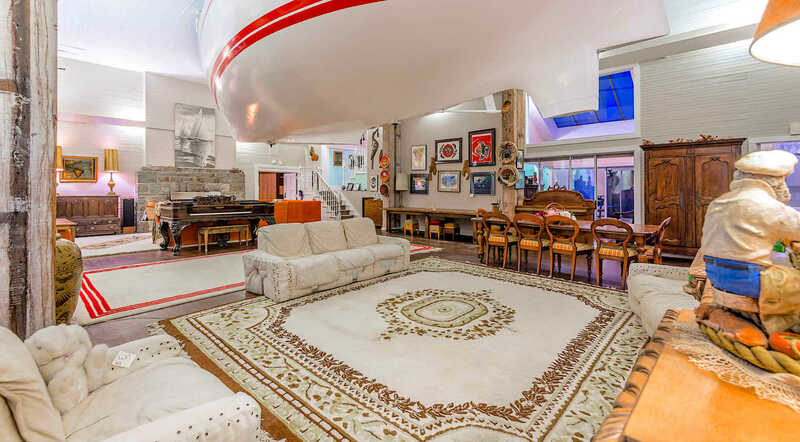 I'm not sure I'd want to sit on that couch with the boat hanging over my head. Sorry about the image not showing up...I guessed I bunged up the editor. But yea John, I would not dine under that thing! 4 registered (Z06Fanatic, CaliRealtor23, Trouble, 1 invisible), 71 Guests and 7 Spiders online.